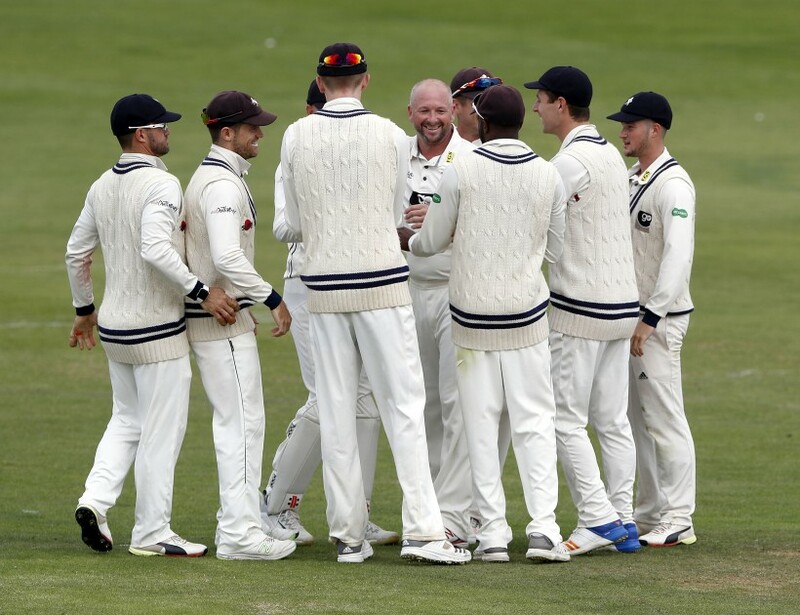 Kent have named an unchanged squad for Monday’s Specsavers County Championship Division 2 winner-takes-all showdown against Warwickshire at Edgbaston. Both sides have already secured promotion, but now the aim is to see who wins the title. The teams are level on points so whoever takes most from the final match will go up as champions. If both finish with equal points, Kent will take the title by virtue of having won more games. Coach Matt Walker said his side have all to play for. “Winning the second division is now our goal, we celebrated promotion quietly, knowing that we had a one-off game to come with a trophy up for grabs at the end of it and that’s our driving forces going to Edgbaston. “We’ve had two other chances to win silverware this season and missed out, we now have a third opportunity which is a very nice situation to be in. We go to Birmingham knowing that whoever wins takes the spoils, which is exciting. Kent squad: 7 Sam Billings (c/wk), 23 Daniel Bell-Drummond, 16 Zak Crawley, 6 Joe Denly, 58 Sean Dickson, 4 Heino Kuhn, 25 , 1 Harry Podmore, 3 Darren Stevens, 9 Grant Stewart, 8 Mitch Claydon, 33 Adam Riley, 24 Matt Henry, 21 Oliver Robinson.